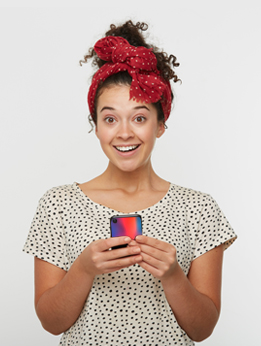 Design your own phone case now. Use your funniest or most beautiful photo as inspiration for your personalized Galaxy S9 PLUS case and protect your phone against dents and scratches. 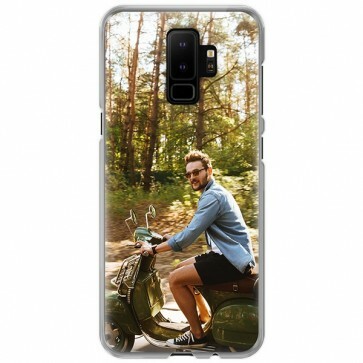 A personalized Galaxy S9 PLUS case could be your best new accessory!